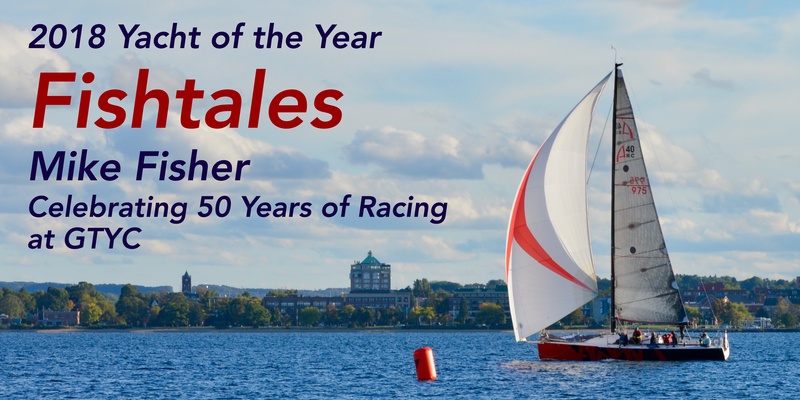 From our start as a Lightning club to our growth through long distance racing throughout Northwest Michigan, our racing program is at the very heart of the heritage of GTYC. We've been involved in everything from 60 footers to Lasers for the past 50 plus years. Our racing calendar starts in May with Wednesday Night Racing, a 20 race series the length of the Summer which is the center of our club racing. 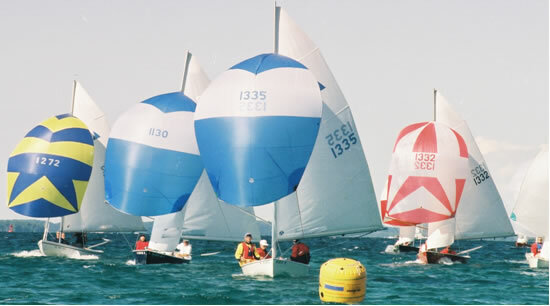 Thursday nights feature one design sailing in centerboard boats with races for Interlakes, Lasers, and 420s. On the weekends, we schedule an occasional distance race to destinations such as Charlevoix, Leland, or Northport. 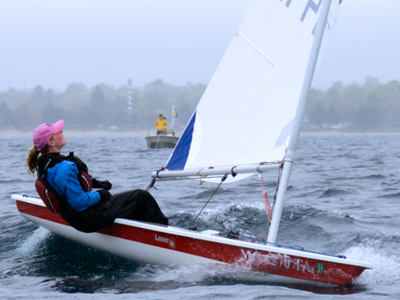 We also may be sailing at one of the Lake Michigan Sail Racing Federation Area V Championship events, one of the five annual regattas including our own Hound Dog Regatta which crowns an overall winner for handicap racers in Northern Michigan. Want to Crew? Need Crew? Check out the crew listing board!